Mark Cummings, founder and director of Invicta Public Affairs and leading business advisor in Scotland has welcomed the decision by MSP’s in March to unanimously support the Lobbying (Scotland) Bill. While welcoming the broad agreement, Mr Cummings remains critical of a some aspects of the deal, citing the need to strike a balance between transparency and proportionality. 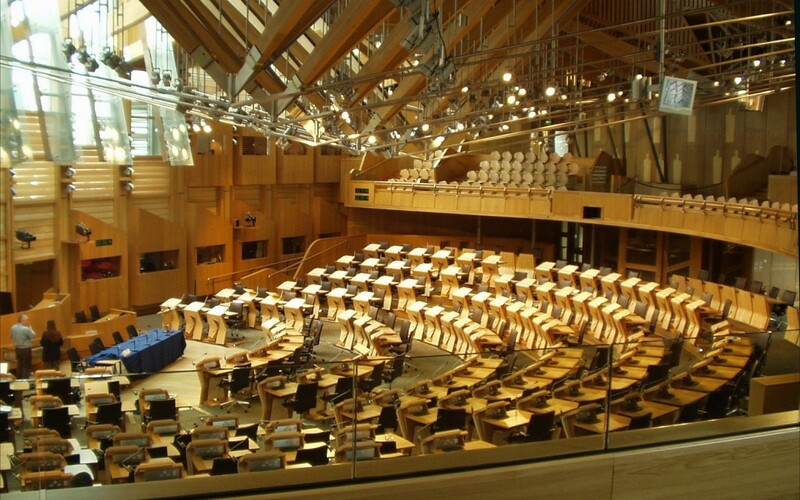 Although the bill stops short of classifying all contact with an MSP as lobbying, anyone engaging on behalf of a third party or about matters not relating to the interests of the individual’s constituency will still have to declare their activities. This, Mr Cummings argues, is far too broad and risks putting an unreasonable regulatory burden on small to medium sized businesses and employers wishing to legitimately engage with MSPs outside their own constituency. Further to this, the terms of the bill may actually make it harder for the wider industry to be transparent. Ministers in Westminster publish their diaries and these are cross referenced by journalists and campaign groups with the declared public affairs activity of registered lobbyists. In order that the same level of oversight take place in Scotland the diary of each and every single MSP will have to be interrogated alongside the declarations from registered lobbyists. Far from improving transparency, this will muddy the waters further still with far too much data to effectively analyse. 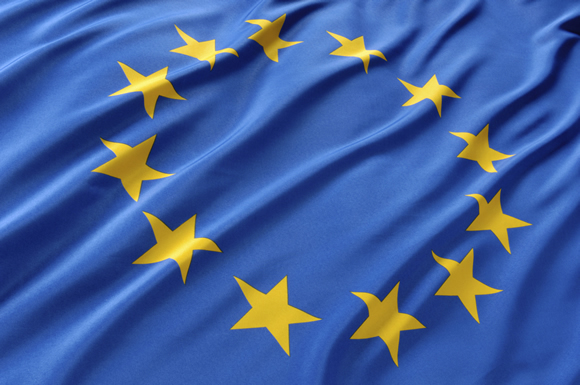 One of Scotland’s leading business advisors has warned of serious repercussions for investment if the UK votes to leave the European Union. 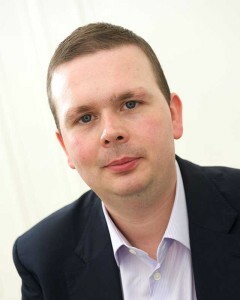 Mark Cummings, Managing Director of Invicta Public Affairs, played a pivotal role in advising inward investors entering the Scottish and wider UK market from the likes of France, Germany, Netherlands, Italy and Spain. Under his stewardship, Invicta has advised over 150 businesses throughout the UK and beyond on projects worth in excess of £2 billon. Cummings has added his voice to the growing list of business leaders, who believe the UK’s economic growth would be significantly impacted, should people vote to leave the EU in the June Referendum. He said: “Divorcing from the EU would significantly reduce the UK’s attractiveness, from a foreign direct investment perspective, to large multi national companies who seek entry to our market because they deem it to be stable. Our clients tell us it would be disproportionately harmful to their operations in nations and regions across the UK. Added to this, exporting businesses rely on the access provided by EU membership to a common market of over 500m consumers. Cummings added: “The devolution of policy and regulatory power to the nations and regions of the UK is now embedded in some areas and emerging in others. The Prime Minister’s deal with EU leaders ensures that the UK can take its rightful place in the EU on terms we are comfortable with without impacting on the wishes of other member states. Invicta Public Affairs, a leading business consultancy specialising in strategic communications, has relocated its headquarters to Newcastle and is growing its team as a response to the Northern Powerhouse initiative. 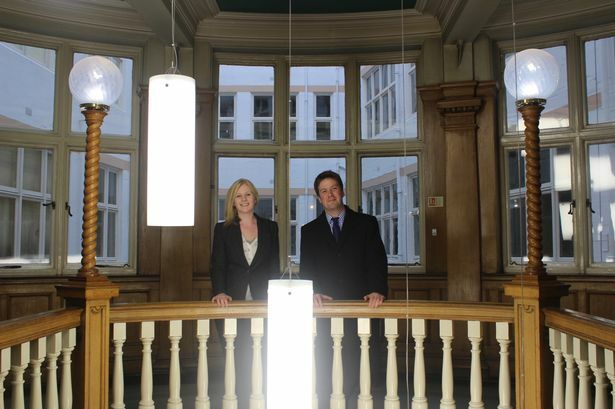 Set up in Glasgow in 2007, Invicta helps business work with government and local communities to have their voice heard where red tape and regulation risk cutting off investment. The ten strong team has been assembled to help the housebuilding, commercial property, energy and transport sectors realise their investment ambitions. Using the knowledge and political experience of the senior management team, Invicta generates political and community support for projects, helping them come to fruition. Mark Cummings, founder and director of Invicta, said the opening of the Newcastle HQ will allow the consultancy not only to grow as a business, but to play its role in helping wider regional growth. He said: “We are taking a template that helped Invicta secure phenomenal investment successes across Scotland, creating thousands of jobs in the process and we have adapted it to bring about that same positive change in the North East and the rest of the UK. “Invicta is determined to push the Northern Powerhouse agenda. Many businesses have talked about devolution as an opportunity and we are taking that one step further – by investing. Nevertheless, in order to be successful, businesses need to know where decision making sits, how to build collaborations and which key institutions should be engaged in the midst of these fairly seismic changes. That is what we believe we can help with most of all. Mark Stephenson, Head of Public Affairs at Invicta, said: “It’s fantastic for us to be expanding and we’re excited to be locating in the North East, a place as much as anywhere that boasts the ‘makers’ that the Chancellor of the Exchequer has talked about so many times. It is our job to help the makers overcome the challenges they face, allowing them and the economy to grow. Devolution. The Northern Powerhouse. Just what is George Osborne really up to? Anyone with their eyes and ears open recently will observe that devolution is all the rage in political circles at the moment. But there is a very real danger of the grand rhetoric not matching up to real action and outcomes on the ground. There are reasons for this, many of them inanely political and the challenge for businesses and others is to ensure that they not only have a voice in this debate but also sufficient political leverage to make that voice matter. Successive governments have, over several decades, moved investment in public sector jobs around the UK in an effort to rebalance, in particular between the north and the south. However this has all too often amounted to little more than a shuffling of deck chairs and there has perhaps never been a concerted push to move powers out of Whitehall to the regions of the UK – notwithstanding the evolving settlements for Scotland, Wales and Northern Ireland. In recent times this has begun to change. 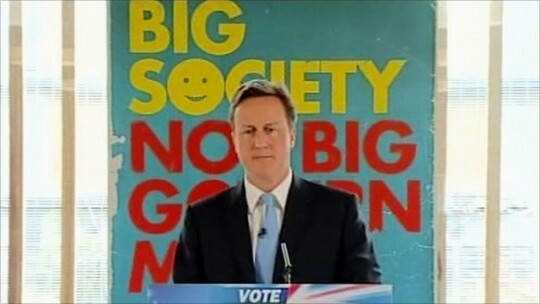 At first the Conservative contingent within the coalition government of 2010-2015 talked of the ‘Big Society’. This was in part about reducing the extent of government centralisation but also asking the public, voluntary and business sectors to take more of a role in public service provision. Some commentators viewed this as an attack on the welfare state, others as an overdue rationalisation of a leviathan. In any event the Big Society was largely ridiculed for its lack of definition and as a result it was quietly put out to pasture during the early days of the 2010-15 parliament. 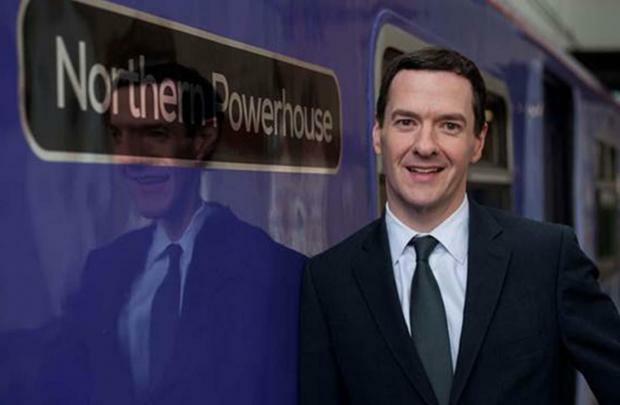 Enter stage left ‘the Northern Powerhouse’. During 2013/14 the Chancellor and associates such as (the now) Lord Jim O’Neil were looking at ways to grow the northern economy. Substantial research had already been carried out in this area by organisations such as the Institute for Public Policy Research, Centre for Cities and the Northern Way, the Northern Economic Futures Commission (NEFC – 2012) and others. A Centre for Cities analysis of UK growth in 2015 demonstrated the need for economic rebalancing and growth in the constituent regions of the northern powerhouse. In 2013 the northern powerhouse made up just 13.3% of Gross Value Added (GVA) in the UK compared to London’s 24.5% which has grown twice as fast as GVA in northern economies over the last 10 years. The NEFC 2012 study evaluated the challenges and the opportunities involved in growing the northern economy and how policy, in areas such as infrastructure investment for instance, could be used to address both. The report highlighted the disproportionately low levels of government investment in the north’s transport infrastructure to date in relation to both London and in comparison with other European city-regions. Analysis conducted by the IPPR in 2015 into ‘Transport for the North’ points to the economic benefits associated with infrastructure investment and cites the Northern Hub programme, Rail North and One North strategies as key projects for delivery. The Northern Hub strategy, a programme of targeted upgrades to railways is projected to bring benefits to the value of £2.1 billion per annum by 2021. The GVA impact of delivering the Rail North project, a strategy for the management of the Northern and TransPennine Express franchises is said to be near £900 million per annum. The ideas took hold in part because of the backing of the Liberal Democrat half of the coalition. 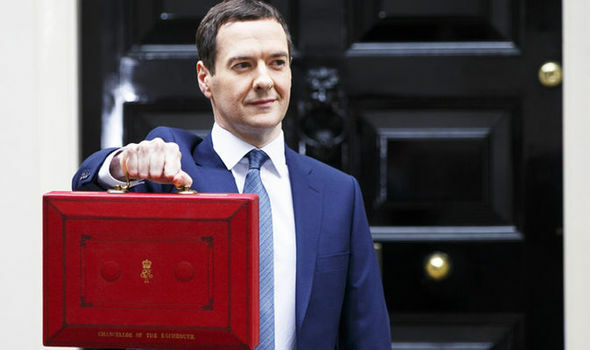 The Chancellor noticed and sniffed an opportunity and since then the politics has never been too far away. We have moved from defining a vast opportunity to invest in the northern economy to ministers predicating investment on local government acceptance of a mayoral model. Devolution and the northern powerhouse thus became irrevocably coupled and the project to reinvigorate the north has subsequently lost some momentum as negotiations in some areas stall. Cynicism aside, there are clear political incentives for the government. Investment in the north is a vote winner, if only in particular areas. The insistence upon a mayoral system also has its strategic benefits when viewed from Conservative Party HQ. The push in this direction will disrupt local politics and in some instances perhaps loosen the decades old dominance of individual political parties on councils across the north – namely in traditionally Labour areas. And so we return to whence we came – the Big Society. Before messrs Cameron, Letwin, Osborne and Clarke ever got the keys to Downing Street they were clear on their vision for the role of the state in modern British life. Successive visits to the US during the nineties and noughties to look at the US mayoral system, crime commissioners and ideas of federalisation rubbed off on them and influenced their plans for changing Britain should they get their chance. In 2015 they did. Their ideas are coming to fruition. The Big Society started, stuttered, but ultimately was the victim of both coalition politics as well as a lack of effective communication to an identifiable audience. The genius of the northern powerhouse is that it has an audience hooked with the promise of the sunlit uplands of major investment and growth. For businesses and others concerned, shaping how investment is delivered and the sectors that benefit is vital, yet relatively simple. The areas with the strongest leadership and resource will ultimately be able to shout the loudest, which will in many instances be enough. However, this will be dependent upon the acceptance of a new type of settlement for governing localities and regions of the UK – namely mayoral deals. The government has been clear that it will hand powers to areas open to cooperating with the mayoral system. This will earmark nothing short of a period of constitutional change posing as economic policy that serves to benefit the Conservative Party. Taken alongside changes to constituency boundaries which will ultimately reduce the number of traditional Labour Party seats, changes to party funding rules which will lower Trade Union contributions and moves to reduce the power of the House of Lords the government is looking to shape the political landscape to its advantage. Devolution is clearly necessary. Likewise, economic rebalancing vis-a-vis the northern powerhouse is also necessary. However we must not underestimate the ambition the government has to reduce the size and role of the state while improving its future odds of remaining in power. Whether the result of this is good for the north remains to be seen and with Her Majesty’s opposition seemingly in absentia the political cards are hardly stacked in our favour. Consider yourself warned.